Swami Pratyagbodhanandaji, a disciple of Pujya Swami Dayananda Saraswatiji, follows the traditional methods of the teaching of Vedanta. Swami Pratyagbodhanandaji is at home in handling three languages – English, Gujarati and Hindi. Swamiji teaches in all these languages, not only Vedantic texts like the Gita, Upanisads, Panchadasi, and the like, but also Tulsi Ramayana and the Bhagavata Purana. Swami Pratyagbodhanadaji has had extensive satsang with Swami Akhandananda Saraswatiji and his disciples in Brindavan. 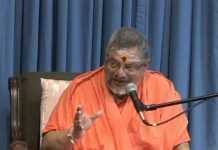 Swamiji’s discourses on Ramayana and Bhagavatam reflect these invaluable devotion-rich satsangs. Swamiji has been teaching Vedanta for the past 25 years in Surat, India under the auspices of Viswa-Mangalam and also abroad. 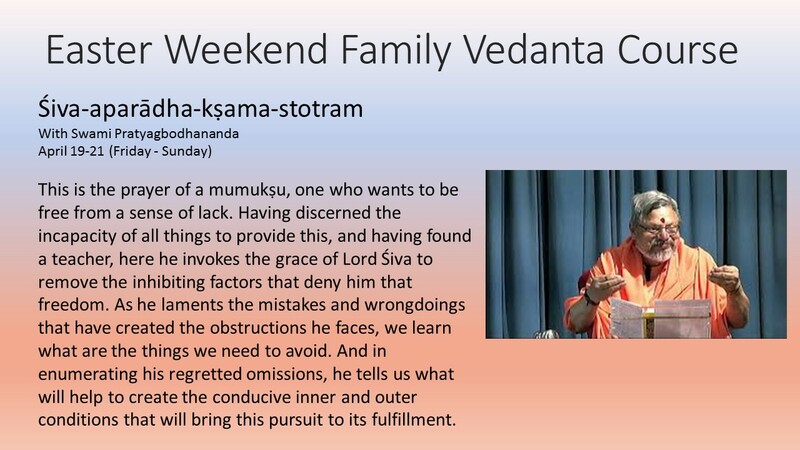 Swamiji a Vice President of Arsha Vidya Gurukulam in Saylorsburg, USA. In his tours of North America, sponsored by the Gurukulam, Swamiji has touched the hearts of a number of people. With his love and understanding, Swamiji has endeared himself to all those with whom he has come in touch.